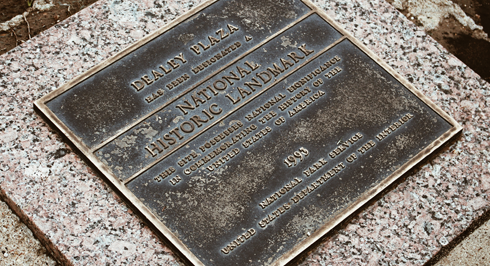 It was on November 22, 1963 that Dealey Plaza became immortalized in history when President John F. Kennedy was assassinated here while riding in a presidential motorcade through downtown Dallas, Texas. 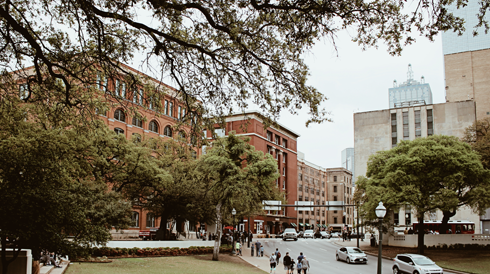 Lee Harvey Oswald fired from the 6th floor of the nearby Texas School Book Depository. 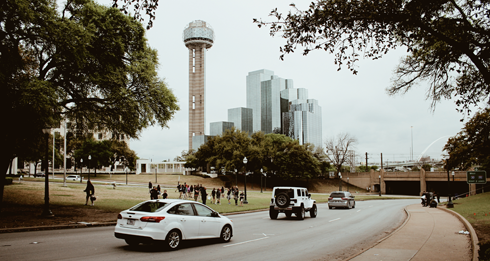 An 'X' on the street still marks the location of the incident. 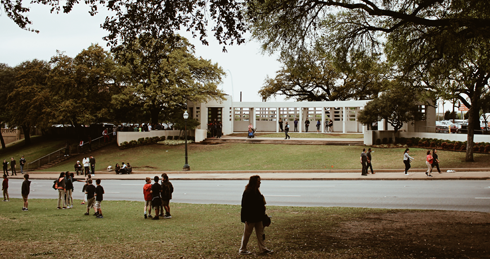 Standing on the Grassy Knoll, it's a bit surreal to stand in places so defined by a single moment in history. 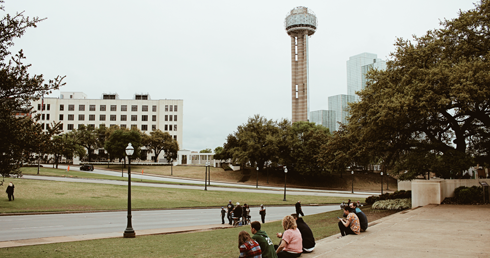 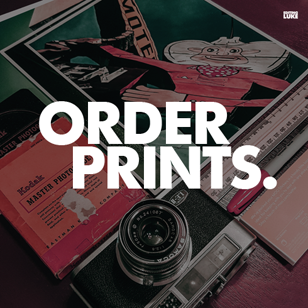 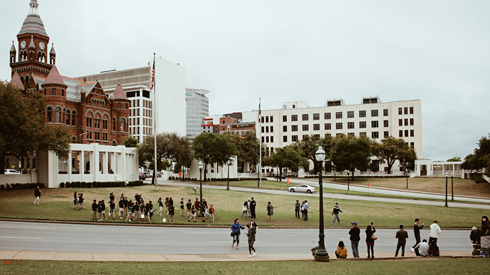 With a nearby monument and a museum in the former Texas School Book Depository providing more context, you can also still find conspiracy theorists at Dealey Plaza trying to enlighten the public on what really happened. 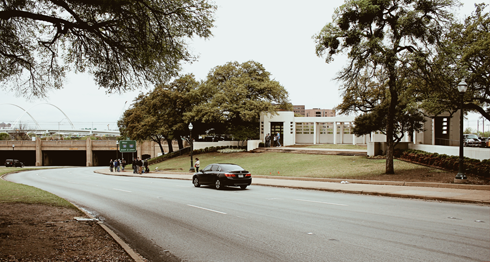 This is the view looking west on Dealey Plaza. 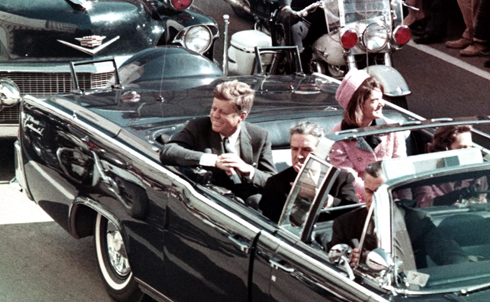 The 'X' marking the spot where the president was hit is just behind the black car in this image. 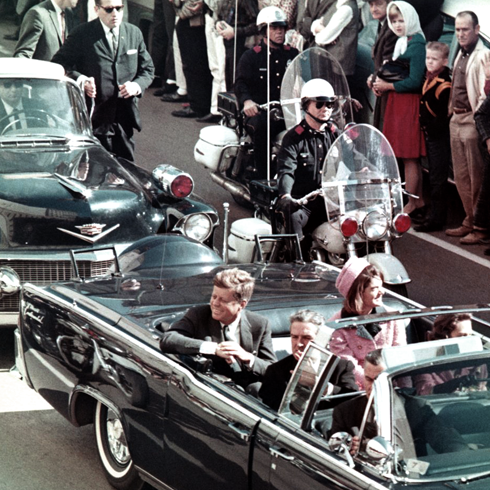 The motorcade was heading towards the overpass. 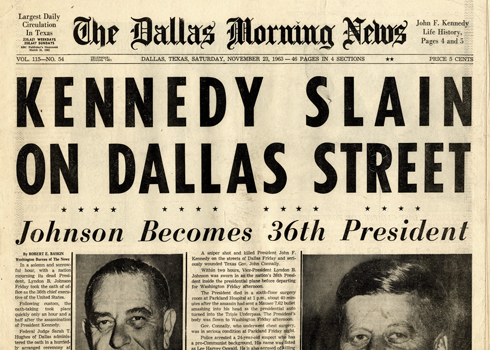 Oswald fired from above (the top right). 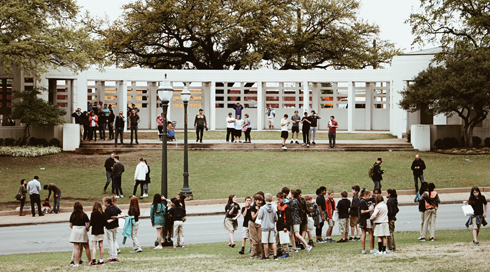 Straight ahead is the Grassy Knoll. 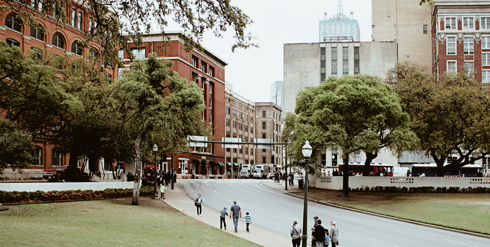 The former Texas School Book Depository is on the far left.